Grand Mercure Mysore has completed 3 years of successful operations on 8th April, 2019. The event was marked with numerous engaging activities organized at the hotel for guests and patrons. Marking the landmark occasion, the hotel team performed a surprise flash mob in an effort to engage the in-house guests and onlookers to become part of the celebrations. The surprise event turned out to be a remarkable celebration, compelling people from varying age groups to revel in the spirit of the moment. This was followed by a cake cutting ceremony. Grand Mercure Mysore celebrated this event with full gusto, and the hotel was embellished with decorations and in high spirits of enthusiasm and gaiety for the occasion. 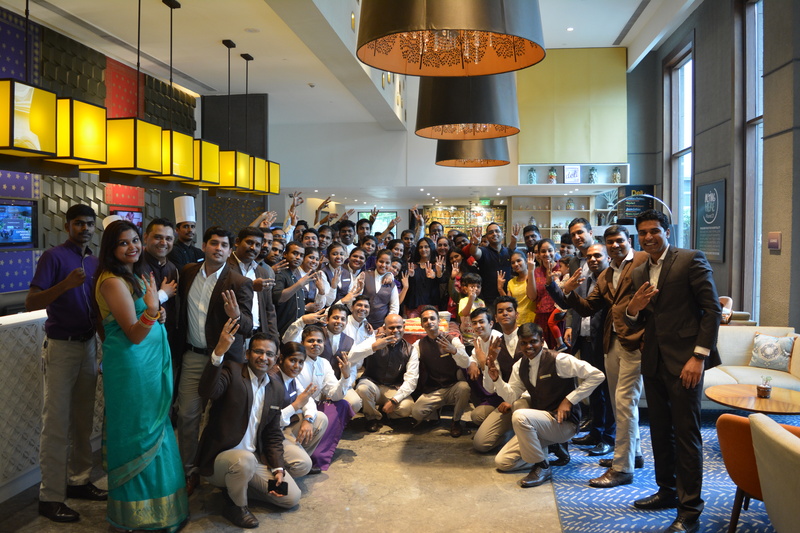 “We are thrilled to celebrate 3 years of successful operations at Grand Mercure Mysore. It has been an incredible journey, and we are honored to be a part of the grand city of palaces – Mysore,” said Niket Sood, General Manager Grand Mercure Mysore. Grand Mercure Mysore, speaks of heritage, culture and royalty. It has a story to tell behind every chandelier and every painting. Grand Mercure Mysore is a true reflection of its surroundings and imbibes the local culture and history to a tee. “We are proud to be a part of this community and thankful for the warmth and acceptance that we have received from the people. 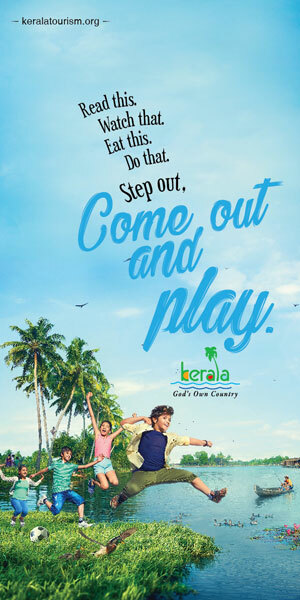 We always try to find meaningful ways to engage with the community around us,” said Niket. The Grand Mercure (Mysore/). The offering from AccorHotels, Grand Mercure Mysore, is located on New Sayyaji Rao Road, venue of the Dasara procession that draws tourists from all over the globe. The hotel is conveniently located in the heart of the city, north of the majestic Mysore Palace. The hotel boasts of 146 luxurious and well-appointed contemporary rooms and suites with balconies. A viewing gallery on the sixth floor offers guests the perfect vantage point to enjoy the grand spectacle of Dasara festivities, something they will cherish for a long time to come. Adding a special flavour to the guest experience are the lavish dining experiences on offer at the Grand Mercure. A meal fit for royalty is just what the guest wants, and just what the guest gets. The cuisine is inspired by Mysore’s rich culinary legacy, and comes with an irresistible French flourish.